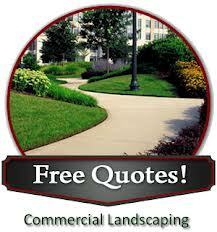 FREE QUOTES FOR RESIDENTIAL AND COMMERCIAL MAINTENANCE! At Lambs Lawn Service we strive to make the customer as happy as possible while creating a landscape that is pleasing to the eye and to the environment. Just sit back and let us take care of your lawn and ornamental plants! Take a look at the “Our Services” page for details of work we perform. We have monthly, year round, and seasonal maintenance packages. We also offer per cut prices on residential and commercial properties!! Give us a call today and I promise we will beat any licensed and insured competitor’s price!! We are pleased to service the South Metro Atlanta area including Henry, Spalding, Butts, Lamar, Fayette and even some of the Bibb county areas! !